In this tutorial you'll learn how to define and send data within HTTP request body with Retrofit. Sending data to the server is one of the most fundamental tasks of Retrofit. Luckily, it's super easy. 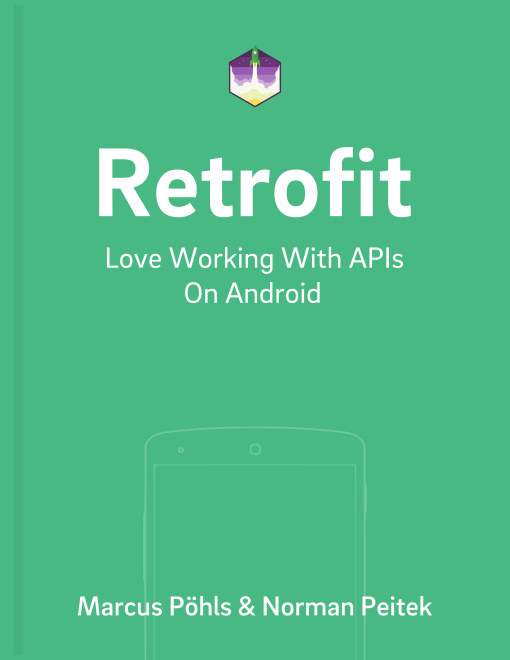 Retrofit offers the ability to pass objects within the request body. Objects can be specified for use as HTTP request body by using the @Body annotation. The functionality of Retrofit’s @Body annotation hasn’t changed in version 2. The defined Retrofit converter (like Gson) will map the defined object to JSON and it will finally sent as the request’s body to your defined server. Instantiating a new Task object fills its properties with values for id and text. Further, when passing the object to the service class, the object fields and values will be converted to JSON. In this tutorial you've seen how simple it is in Retrofit to send Java objects to the server. Of course, in Retrofit 2, you'll also need to configure the converters correctly. We recommend to read the introduction to converters next. Please get in touch on Twitter @futurestud_io or in the comments below if you run into problems or want more details.